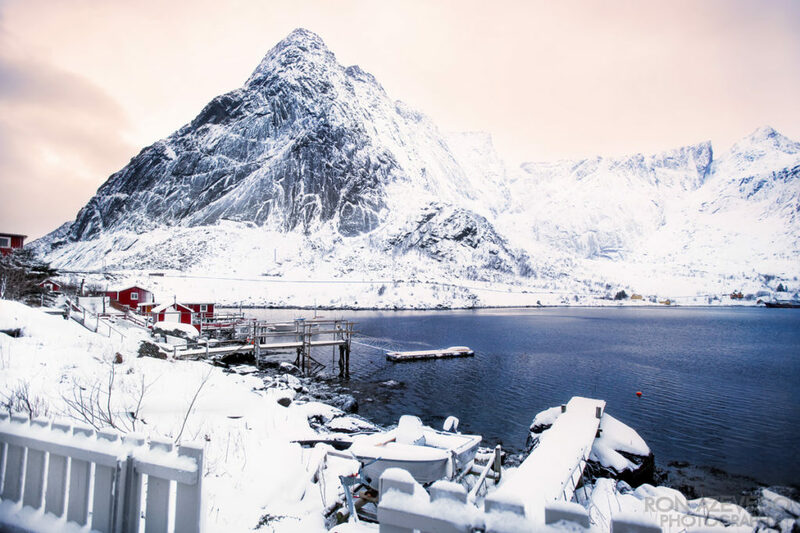 The view from the backyard(and from the living room windows as well) of our Reine home while in the Lofoten Islands…spectacular location & view of Reinebringen mountain. Thank you again to Leif Andersen for letting us use his beautiful home. If anyone is ever interested in traveling to Reine one day, or knows someone who is, I highly recommend staying at Reine Retro Villa.